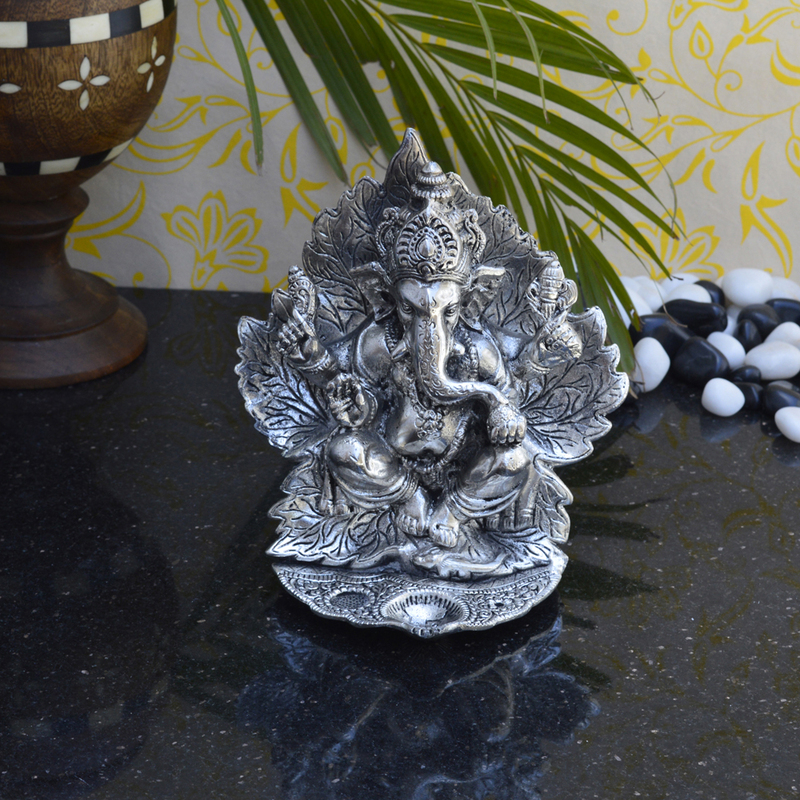 Lord ganesha is known to be the lord of wealth, wisdom and success. 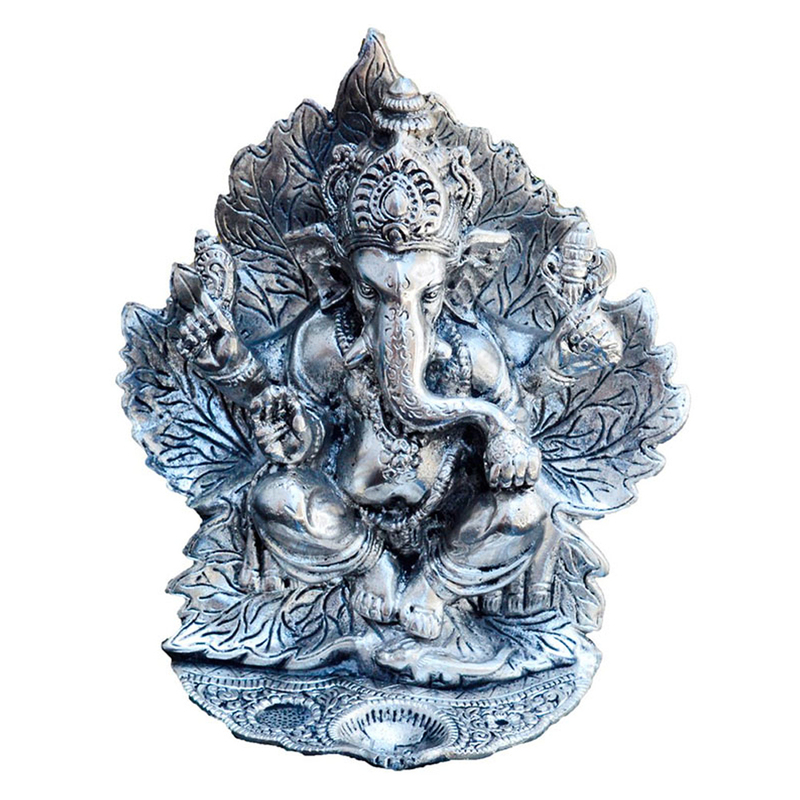 Bring home the lord of intellect dressed in white metal and help to enlighten your house with the grandeur of lord ganesha. 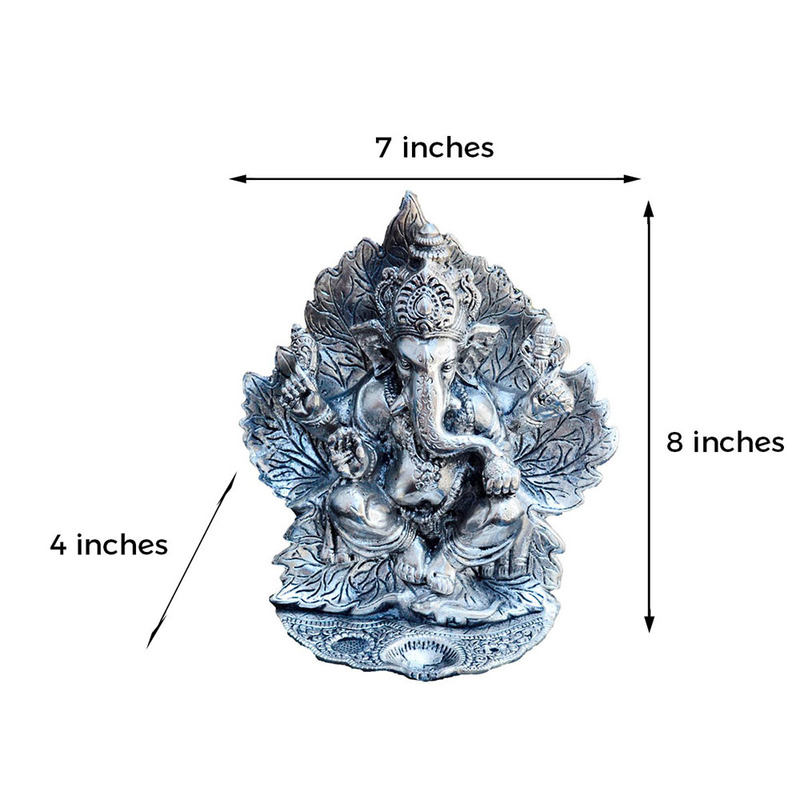 The White Metal Chaturbhuj Lord Ganpati Statue can be kept as a decorative piece in your room or as a show piece on your table. Read More..You can also gift this beautiful statue to your friends and family. Let the heavenly blessing of Lord Ganesha touch your heart and your soul. This beautiful idol has been made with the best state of artisan along with traditionalism and ethnicity. Show Less..